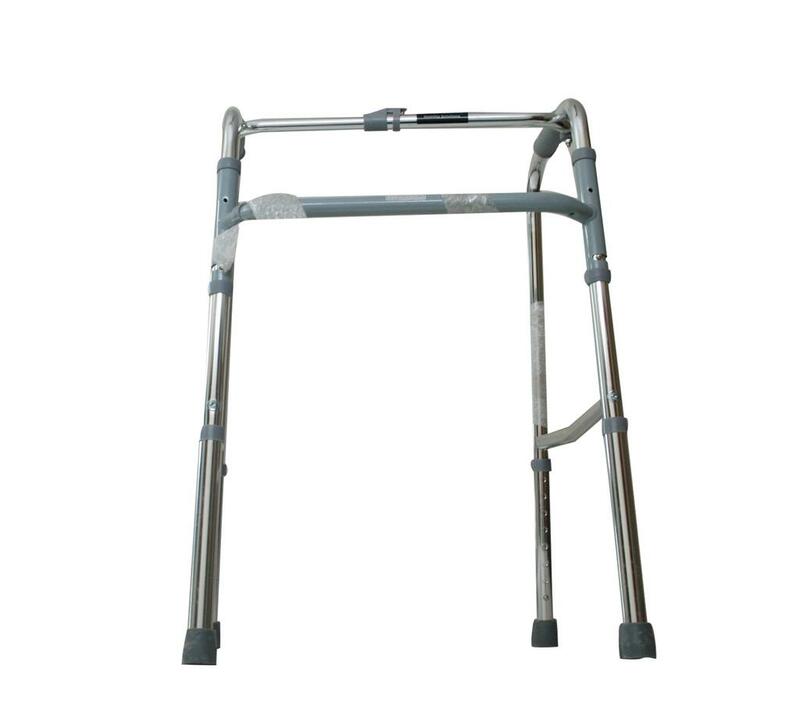 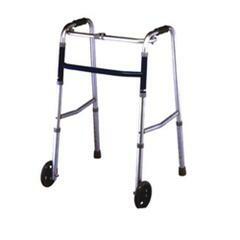 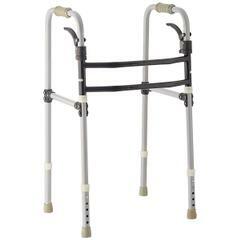 Walker is a metal frame consisting of four legs or two legs or one leg and is used by the elderly or a person who is unable to walk without support. It is made out of aluminum and is of length 76-86 cm. 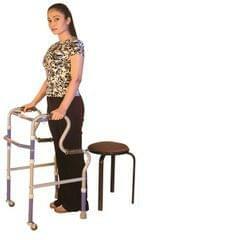 The walker is foldable and adjustable. 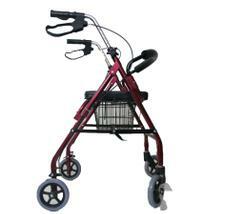 It is available in the colors Silver and Bronze. 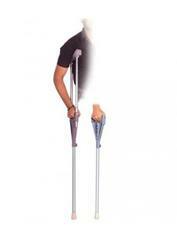 Aluminium Reciprocal Folding Walking Aid. 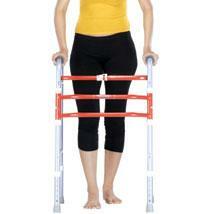 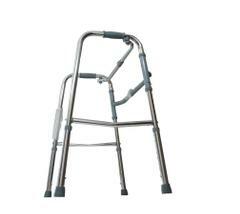 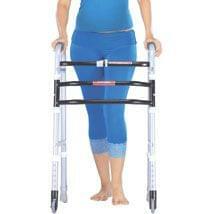 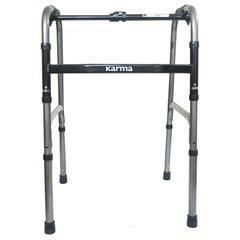 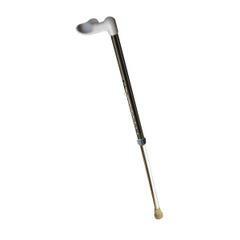 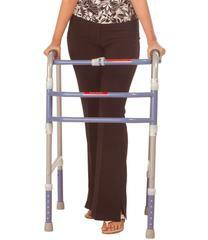 Height : 8 Steps Height Adjustable. 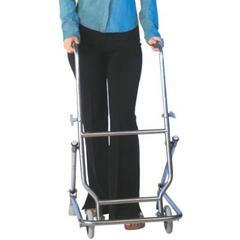 One button folding walker series.